It's time to put your awesome detective skills to the test! 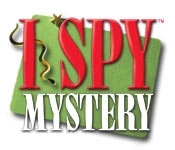 Play I SPY with fascinating mysteries that need your super-sleuth skills. 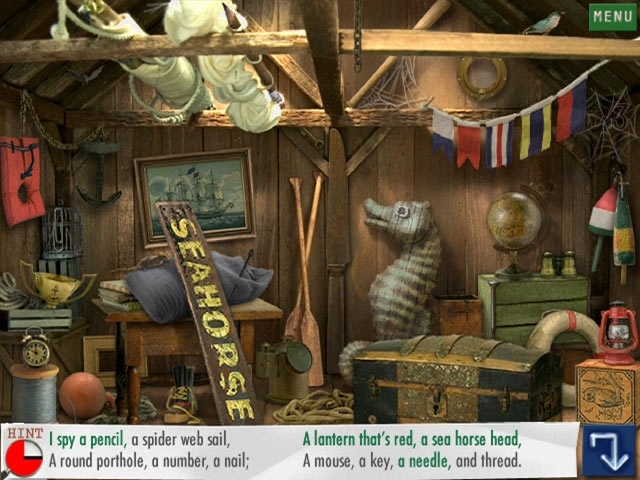 Choose a case file, and then earn mystery clues by solving I SPY riddles and searching for carefully concealed objects. Gather clues and solve the cases of Knight Fall, Midnight Mouse, Missing Art and many other mysteries. Dive into this game and solve an I SPY Mystery!